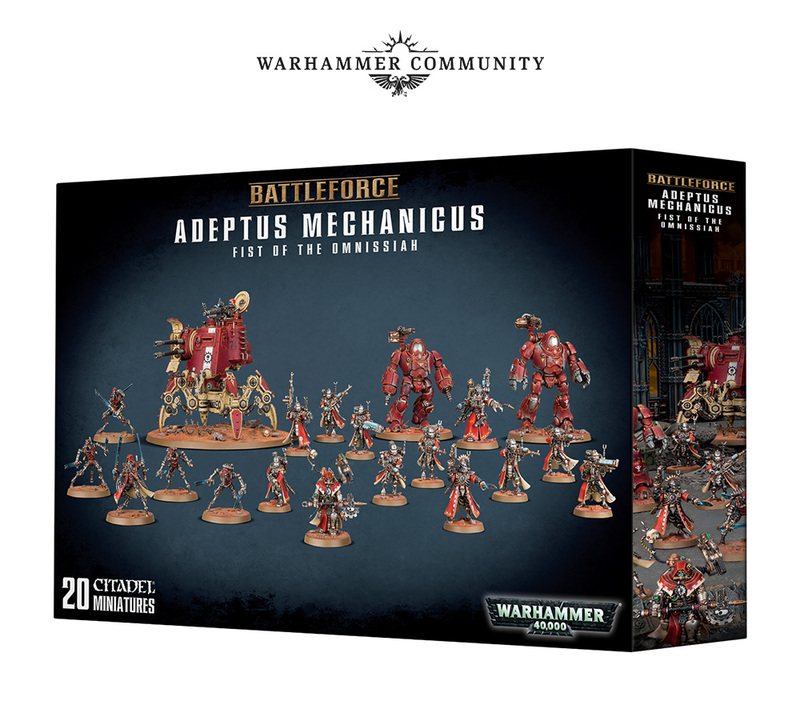 Next Week’s Pre Orders – Titanicus, Blood Bowl Death, Necromunda Delaque and Battleforce bundles! 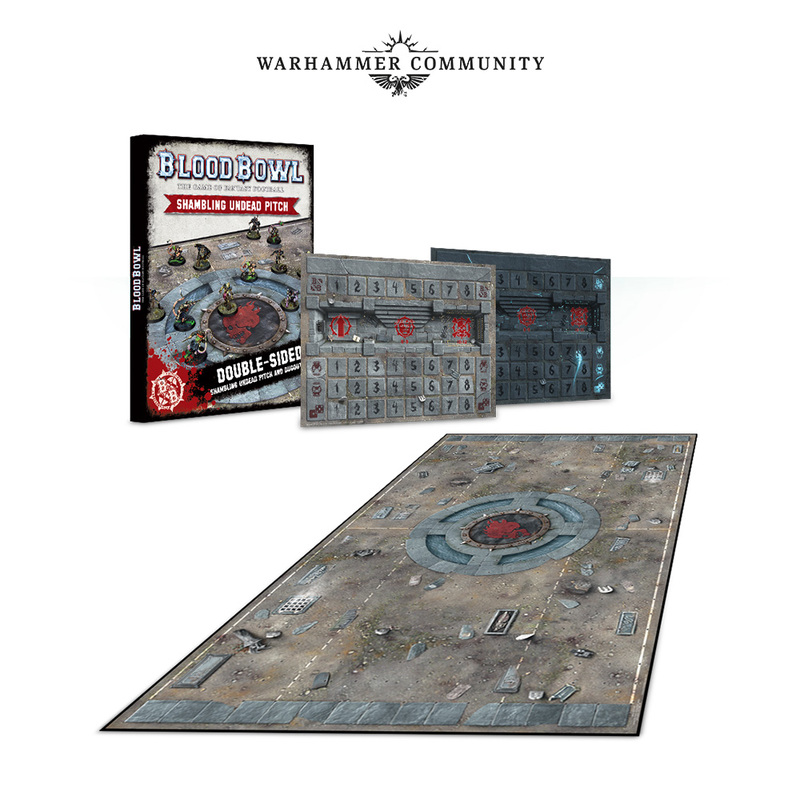 A massive pile of goodies up for pre order next week including the Blood Bowl Death team, Delaque for Necromunda and this year’s Battleforce bundles! 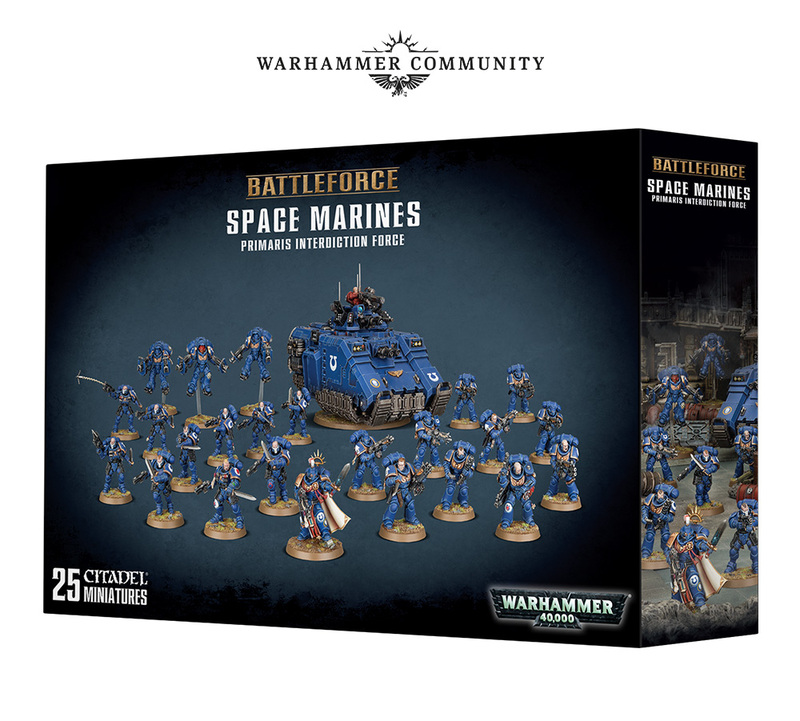 Here’s all the details from Warhammer Community! 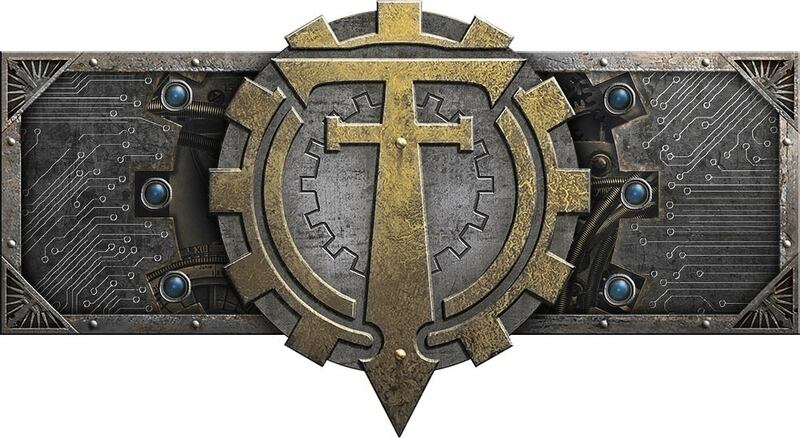 Hot on the heels of the brand–new Warlord Battle Titan with Plasma Annihilator and Power Claw come a swathe of new releases for Adeptus Titanicus: The Horus Heresy. 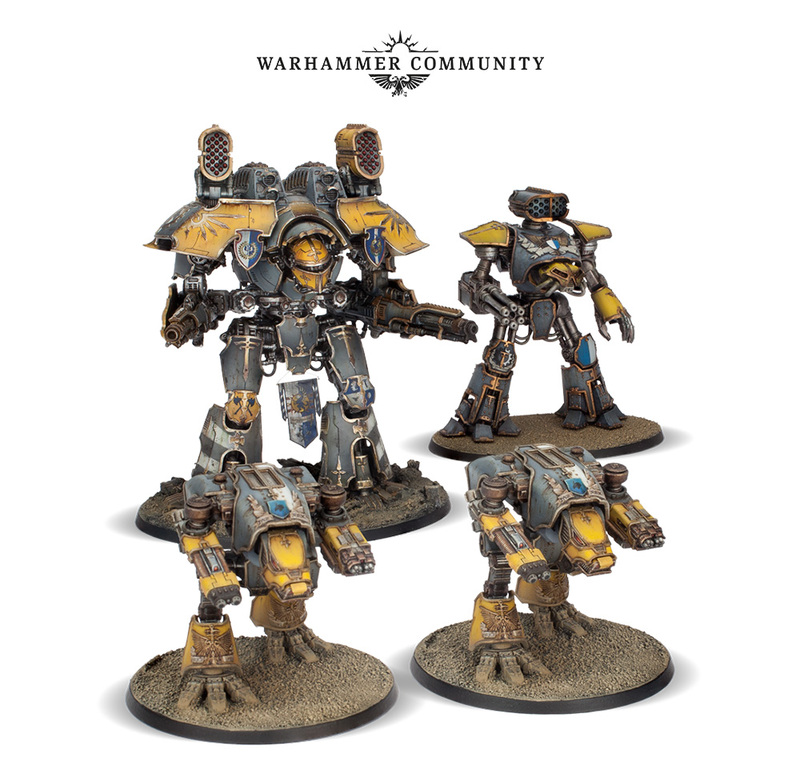 First up is the mighty Titan Battlegroup boxed set, comprising a Warlord Battle Titan (with volcano cannons), a Reaver Battle Titan and a pair of Warhound Scout Titans. 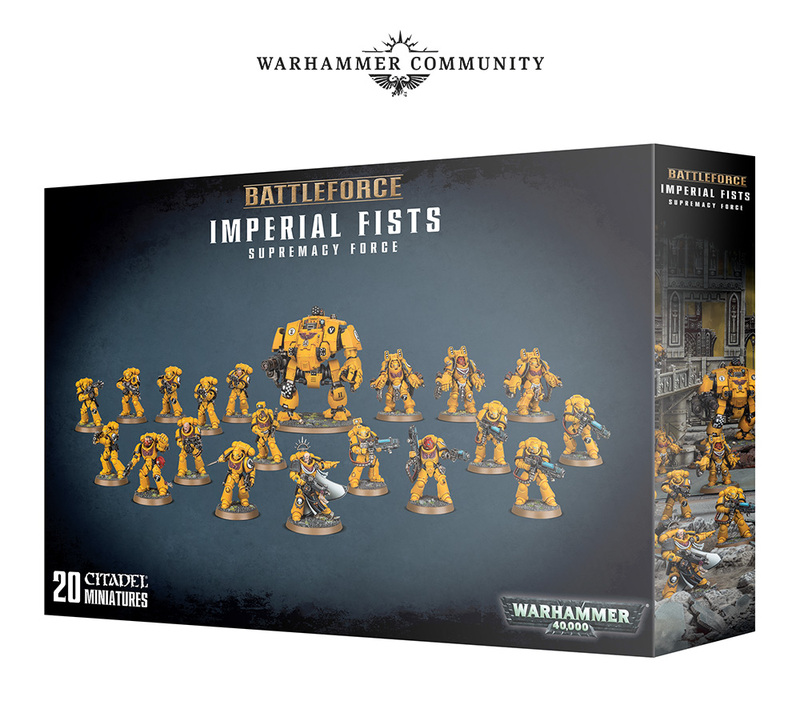 Do you want a pair of Warhounds for free? Well that’s the saving you’ll make with the Titan Battlegroup! The Champions of Death (or your Shambling Undead team of choice) will soon be staggering their way onto the gridiron to show that death is merely a brief hiatus from a perfectly good playing career. First up, we’ve got the Champions of Death team itself – 14 players consisting of four each of Zombies and Skeletons, and a pair each of Mummies, Wights and Ghouls. With the Regeneration skill nearly universal among your players, you can unleash the most dastardly violence on opposing teams with no fear of reprisal! If you seek to channel the power of necromancy through your players, the safest way to do so is with a set of Shambling Undead Team Dice. 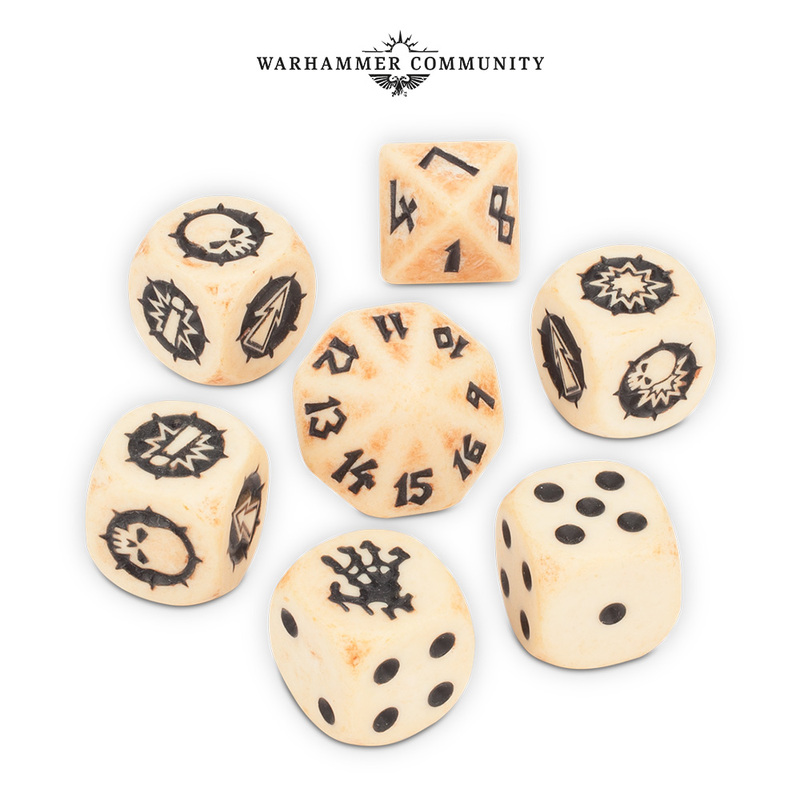 This is a full set of seven, bone-coloured Blood Bowl dice with black markings, and will cater for all your pitchside rolling needs. 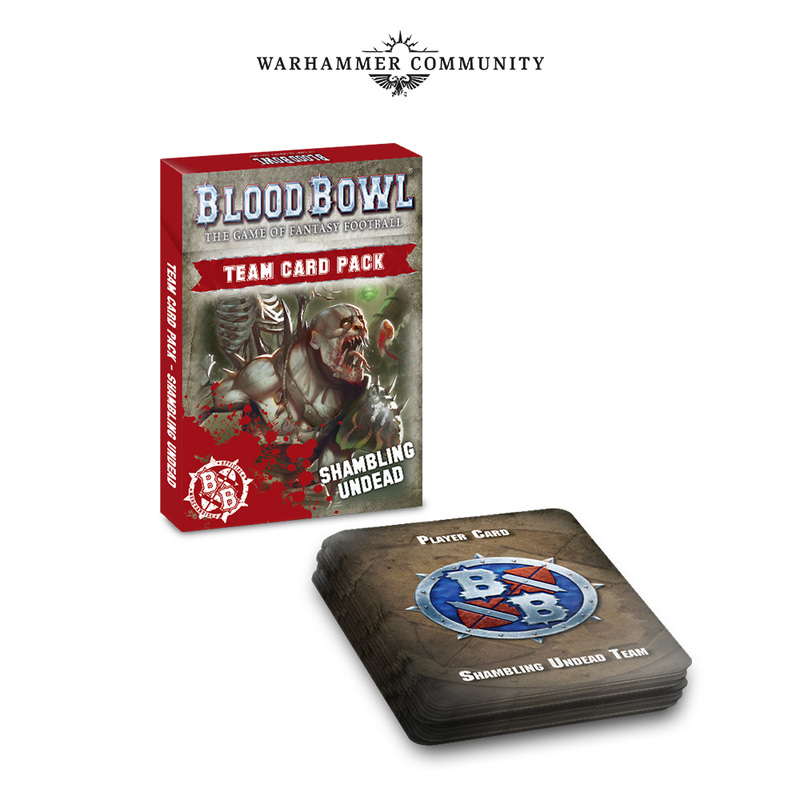 The set of Shambling Undead Cards offers easy reference during a game by including the rules for the team’s various ‘positional’ players and available pool of 10 Star Players on handy reference cards, along with a team roster card. Six new special play cards (specifically, three Dirty Tricks and three Benefits of Training) will also add a thematic flair to your games. 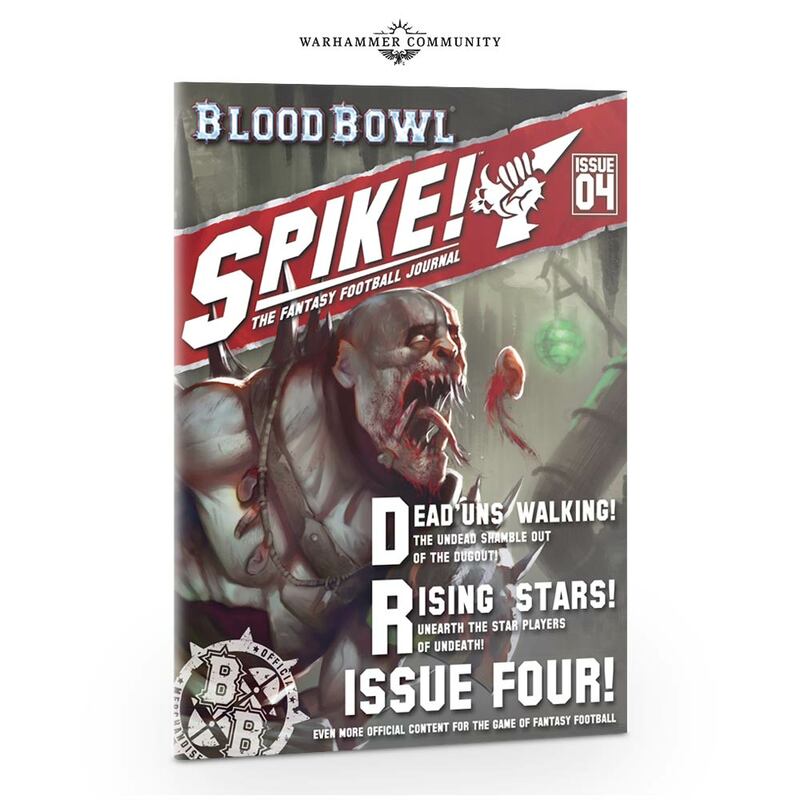 The are also two Blood Bowl publications on the way for fans of the living and the Shambling Undead alike. First up is Spike! Journal Issue 4, detailing the rise (or raising) of the Champions of Death along with the regular articles such as Star Player Spotlights and Chat with the Rat. 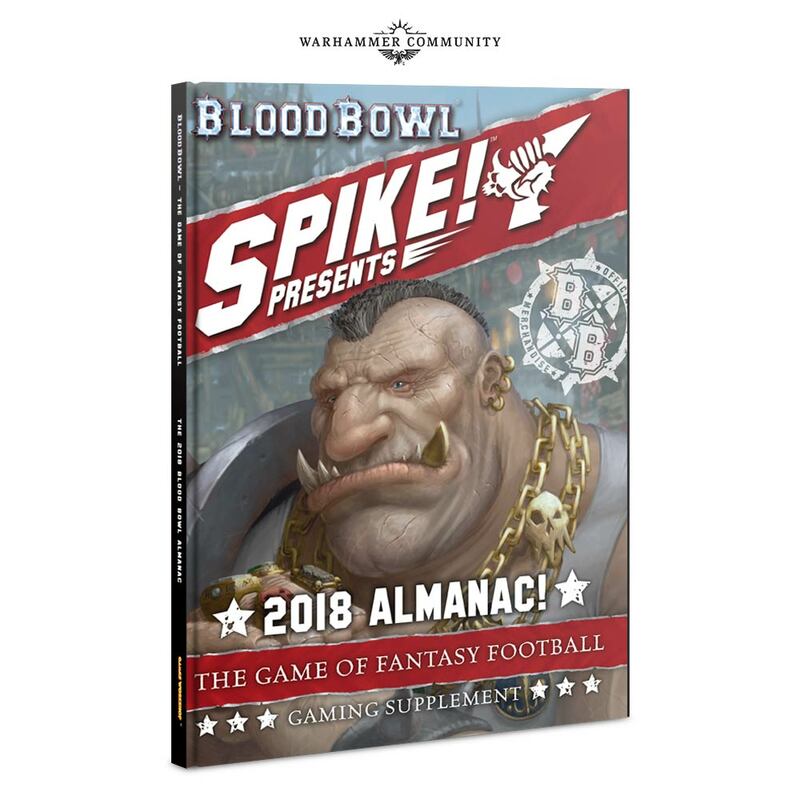 We also have the 2018 Blood Bowl Almanac which, amongst other brand-new content, FAQs and the special ball and pitch rules previously only featured in this year’s issues of White Dwarf, includes Spike! Journal Issues 1-3. 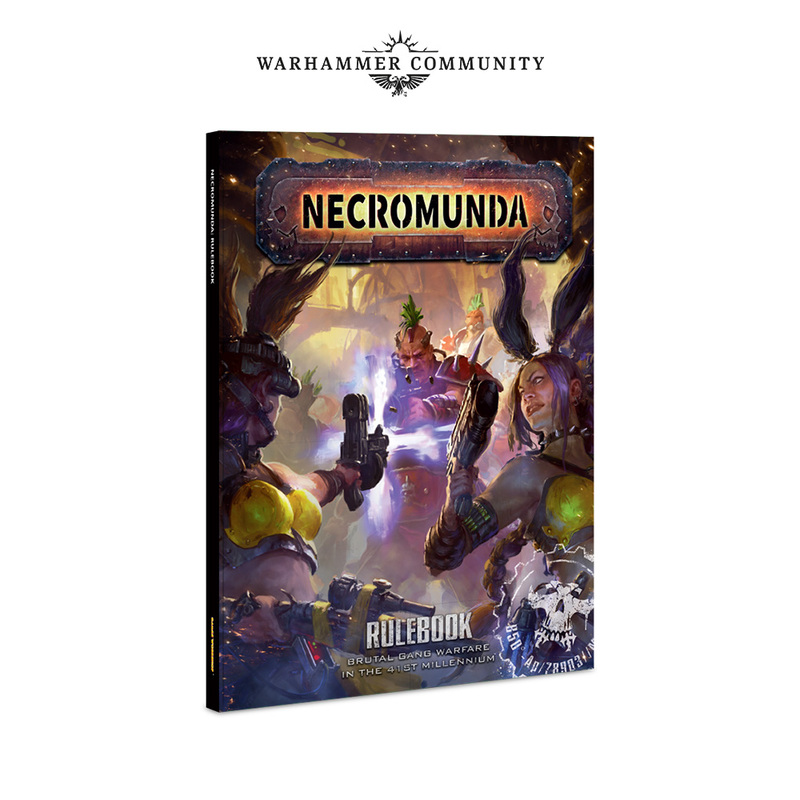 If you’ve yet to set foot in the underhive, now’s the best time to start, and here’s why – the new Necromunda Rulebook! Even if you already play and want to update and collate your rules, the book has been revamped, expanded upon and now includes all of the most up-to-date version of the game rules, complete with all the errata and FAQs built in! 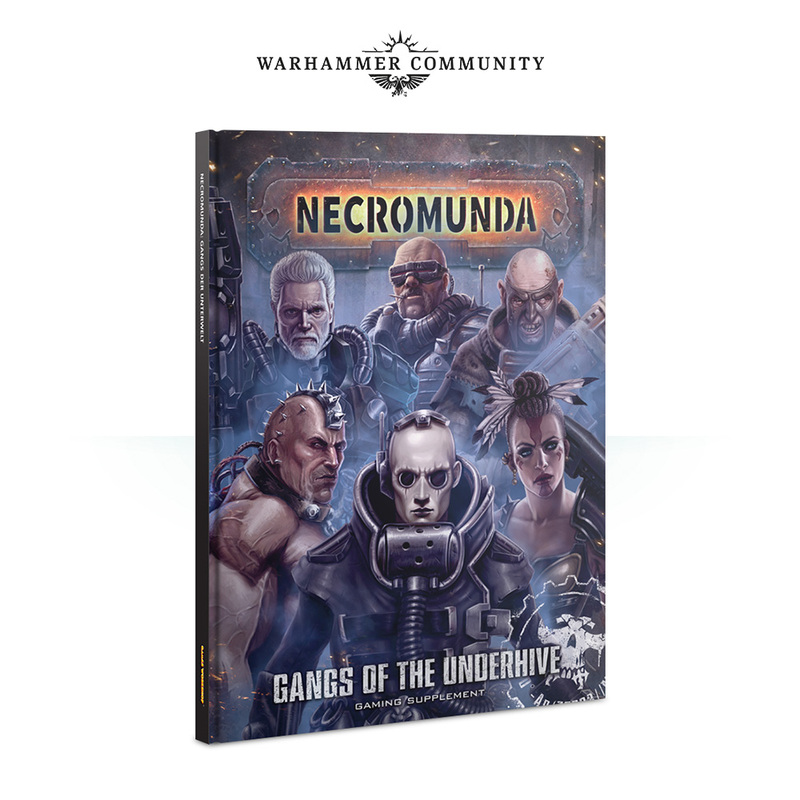 Alternatively, you can pick up one of the 1300 Slipcase Editions of the new rulebook, which includes the new Gangs of the Underhive book (see below). 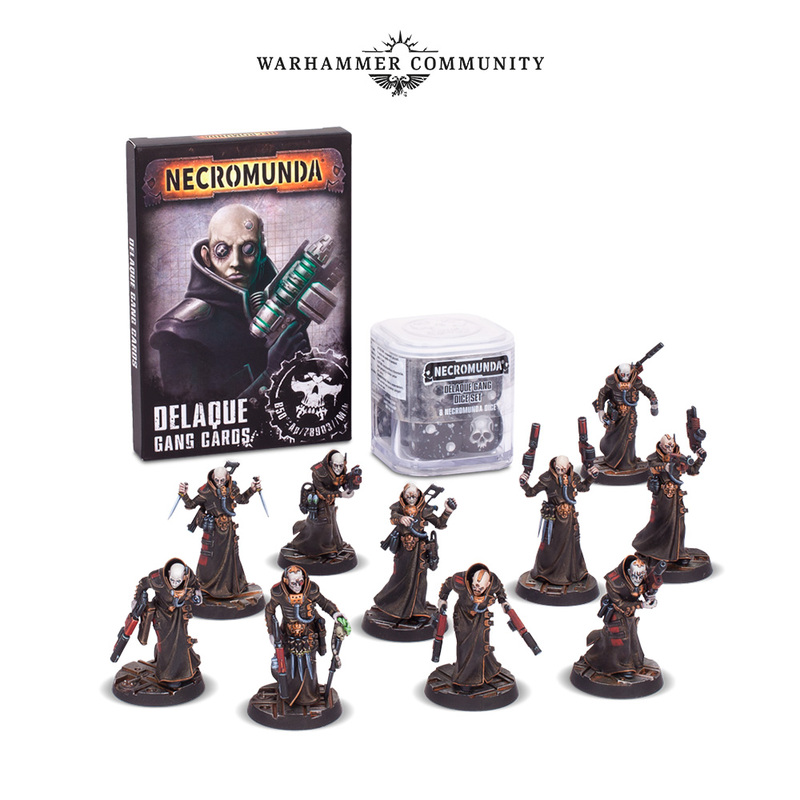 The most mysterious of Necromunda’s gangs are the main focus of next week’s pre-orders, as the secretive agents of House Delaque are set to hit the streets of the underhive in force. 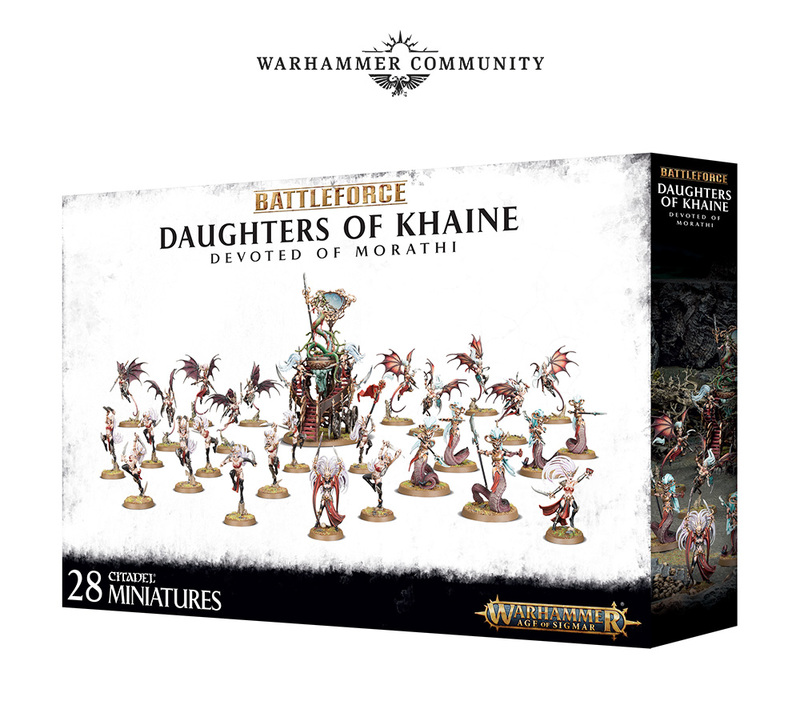 The Delaque Gang includes 10 of these tall, rather unnatural-looking gangers and a huge variety of weapon options with which to arm them. If you favour the art of cunning and guile over brawn, ferocity or firepower, this is the gang you’ve been waiting for. And yet something just seems a little ‘off’ with them… What could it be? The best way to find out is to get your hands on Necromunda Gangs of the Underhive. This 160-page hardback includes the full rules and background for all six of the major Houses of the underhive – including, for the first time, House Delaque. As well as revealing some long-hidden secrets about the Delaque, this book includes the full Trading Post rules and every weapon profile, and also incorporates all of the latest errata and FAQs. For those who have been collecting the various Gang War publications, don’t worry – you’ll receive a free booklet featuring the Delaque rules in December’s issue of White Dwarf! 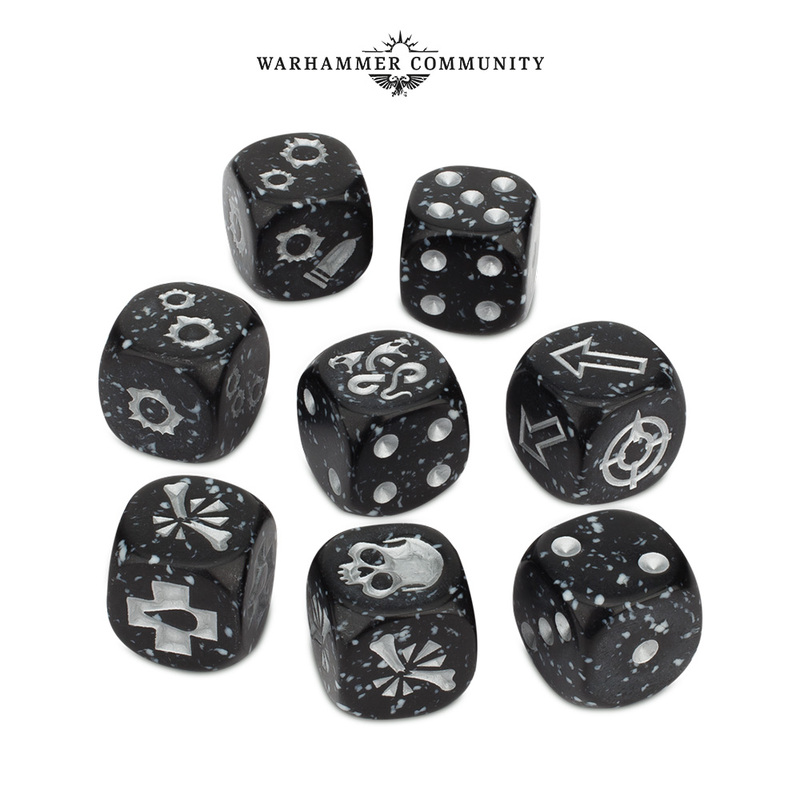 You can also show your dedication to House Delaque by picking up their eight-dice set, featuring silver details set in a stylised black static effect. 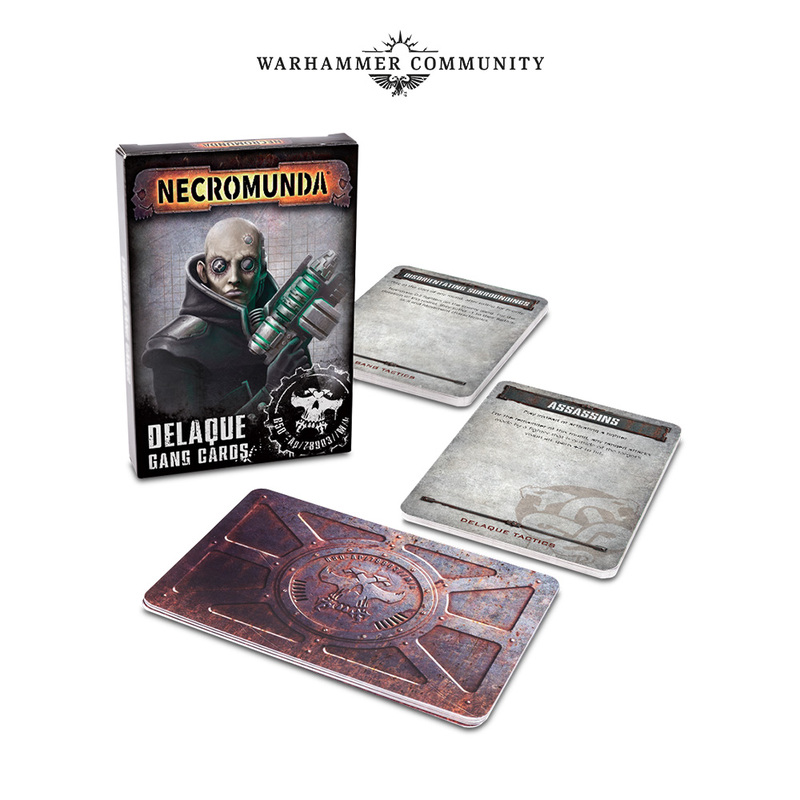 The Delaque are nothing if not sneaky, and the Tactics that can be found in the Delaque Gang Cards set enable you to be just that! 12 Tactics are bespoke to House Delaque, but there are also a further 6 that can be used by any gang. 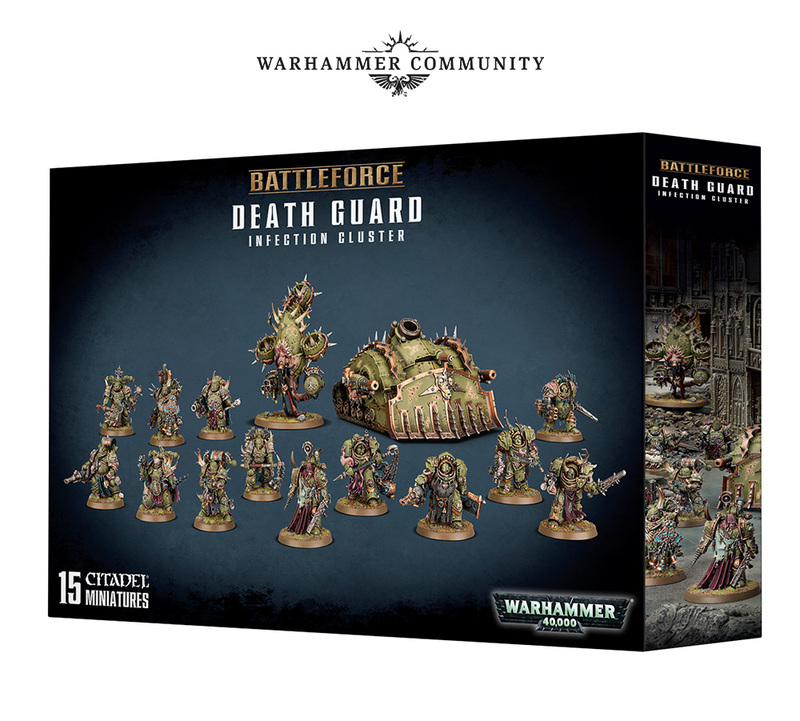 There are also 6 blank Fighter cards marked with the crest of House Delaque that are ideal for keeping track of the progression of your gang’s Leader and Champions. Fans of Warhammer 40,000 and Warhammer Age of Sigmar can also rejoice, as a new range of Battleforces is set to hit the shelves and website soon. 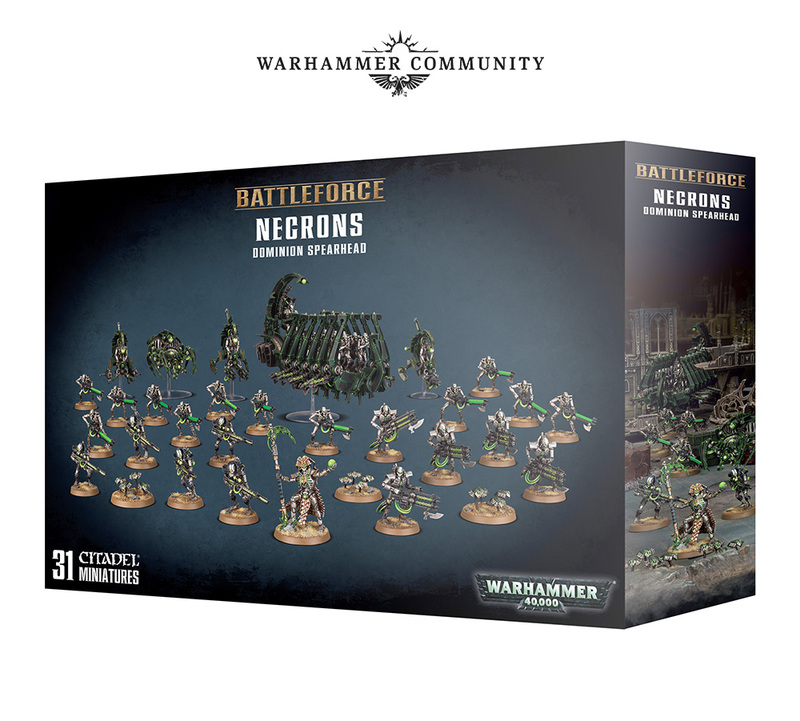 Each of these 10 Battleforces offers a fantastic start – or addition – to a collection of their faction, as they not only include a selection of useful units but will save you loads of cash compared to picking them all up individually! We’ve even got something for Middle-earth, too – specifically, Thorin Oakenshield and Company. 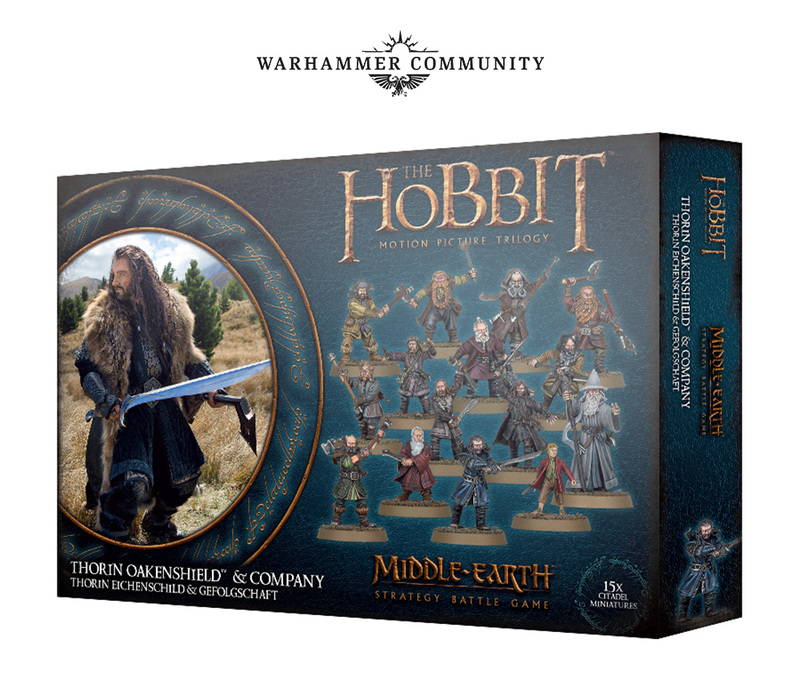 This handy set of miniatures was previously only available in the Escape From Goblin Town set, and includes Thorin Oakenshield, his 12 Dwarf kinsmen, Gandalf the Grey and Bilbo – the brave adventurers who accompanied the heir of Durin on his quest to reclaim Erebor. What’s more, they’ve all just received some shiny new rules in the Armies of The Hobbit™, which is available to pre-order now. In fact, if you equip them as they were after escaping from Goblin-town, they make a wonderfully thematic army of exactly 1000 points! You’ll be able to pre-order all of these amazing releases from next Saturday. Be sure to subscribe to our newsletter to ensure you don’t miss out by getting all the latest news, releases, offers and competitions delivered straight to your inbox. Realm of Chaos: Wrath and Rapture Contents Revealed!